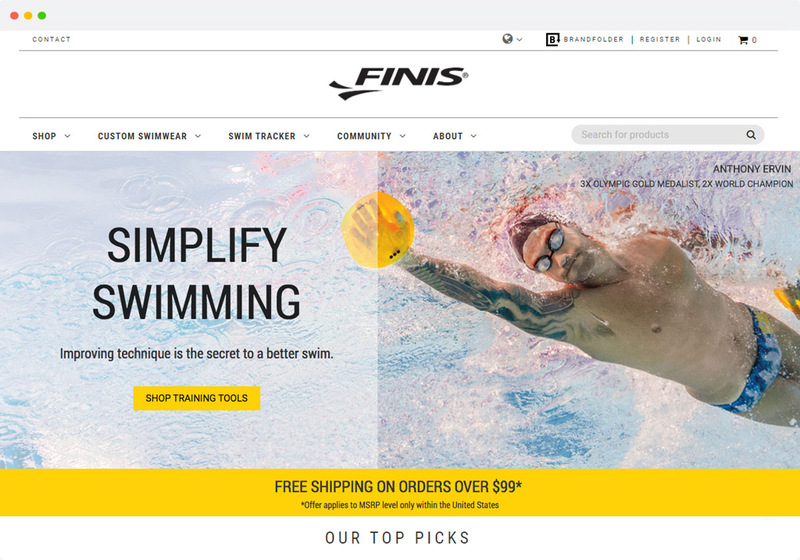 A worldwide leader in technical swim products and innovation dives into SuiteCommerce. 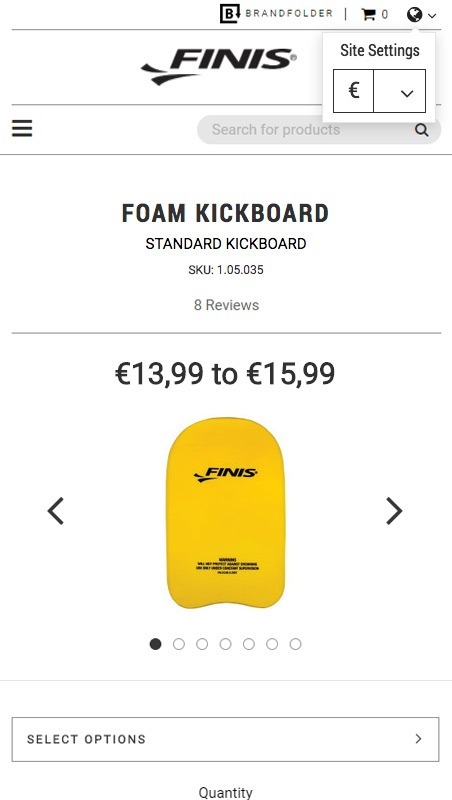 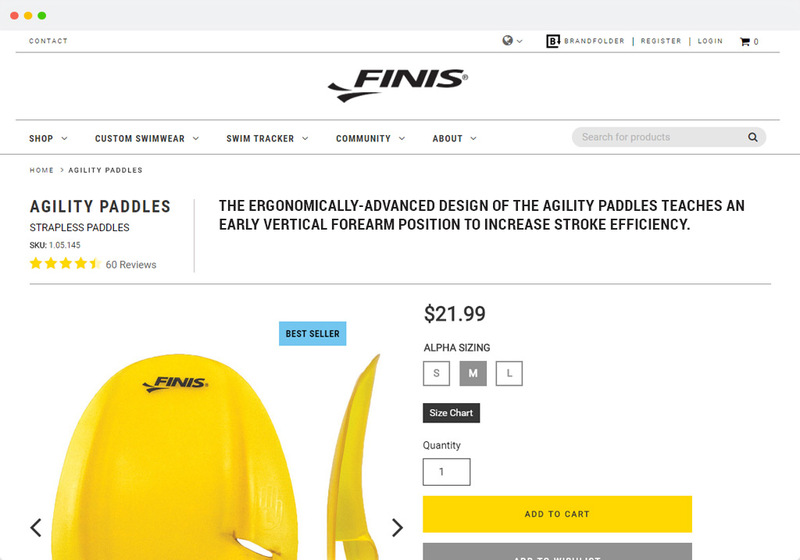 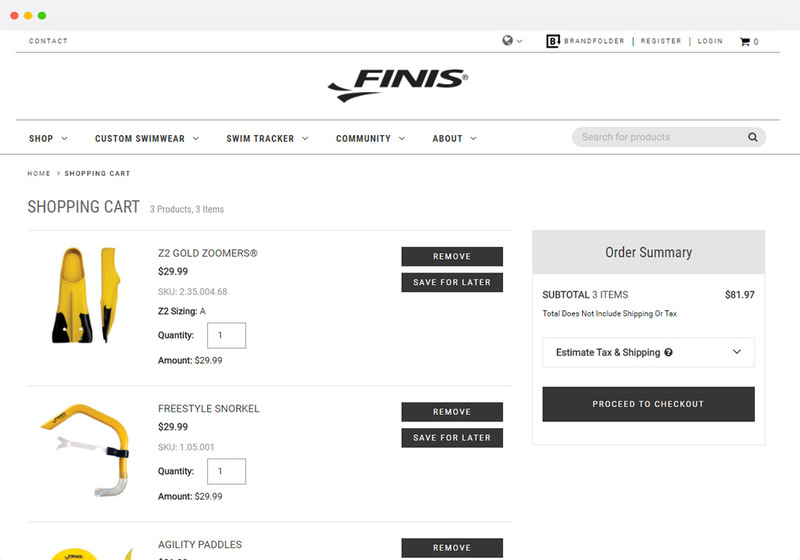 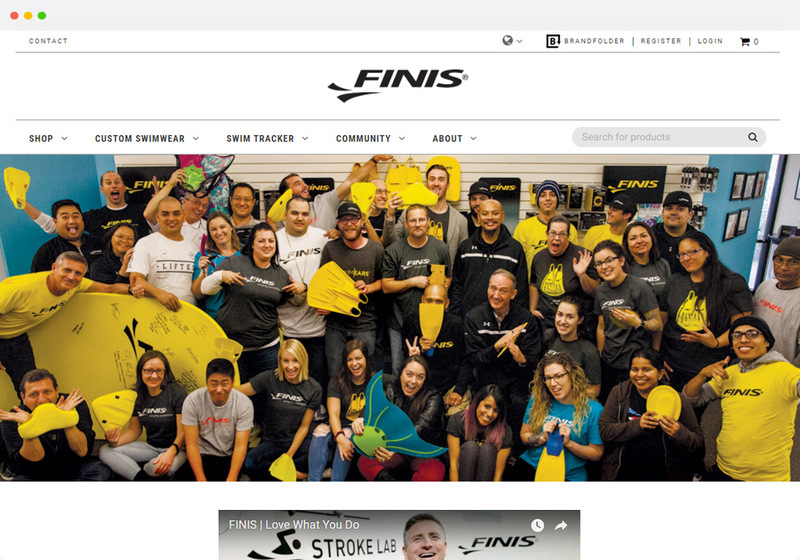 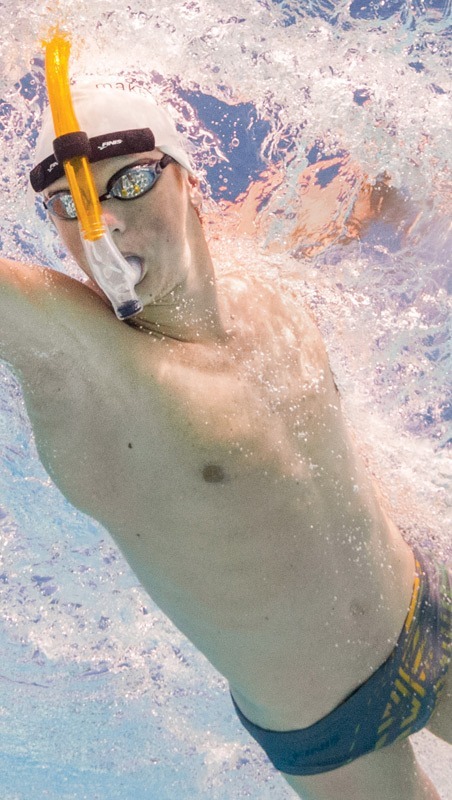 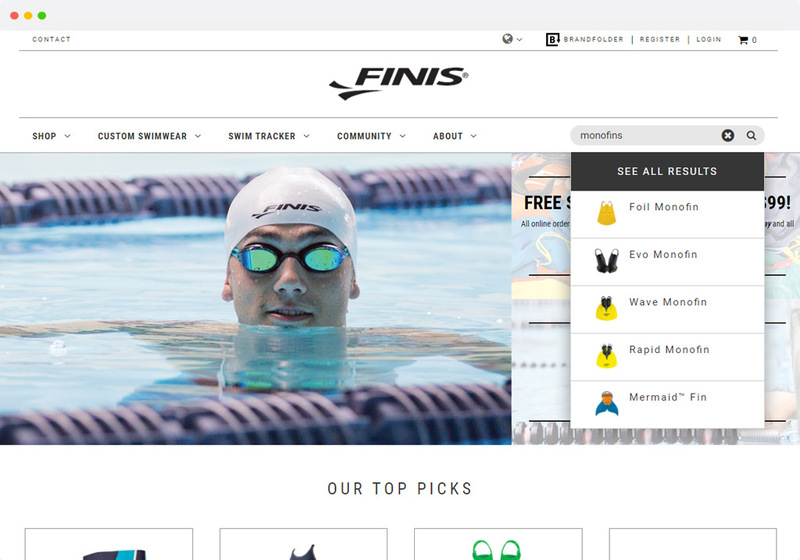 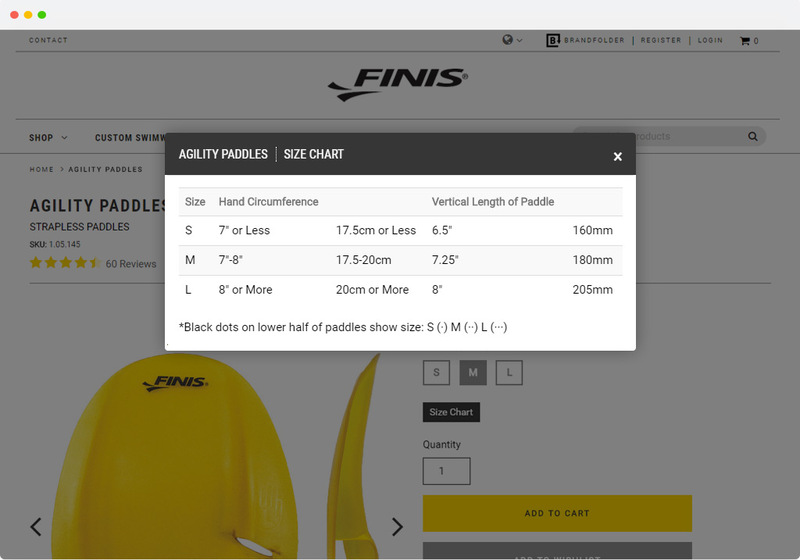 Available in over 80 countries, Finis selected NetSuite One World and SuiteCommerce to continue brand expansion and simplify swimming for athletes, coaches, beginners and lifelong swimmers around the world. 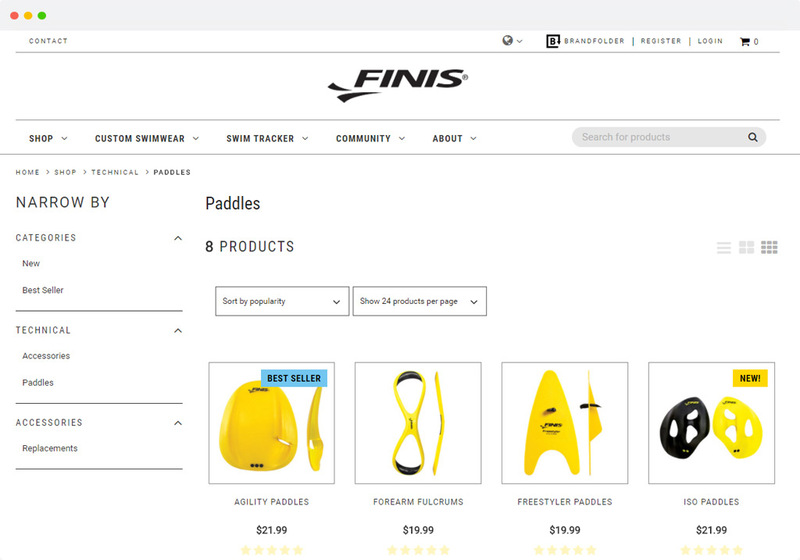 Shoppers can purchase in US dollars and Euros. 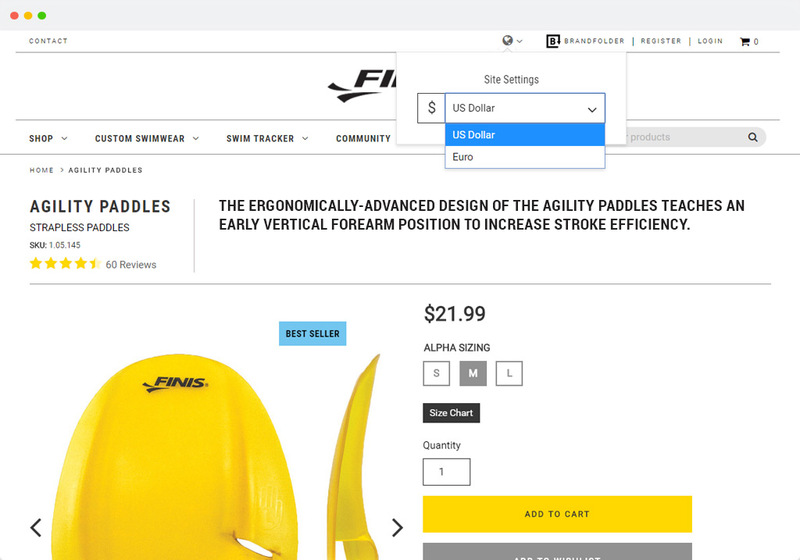 NetSuite OneWorld allows to segment customers and orders by subsidiary. 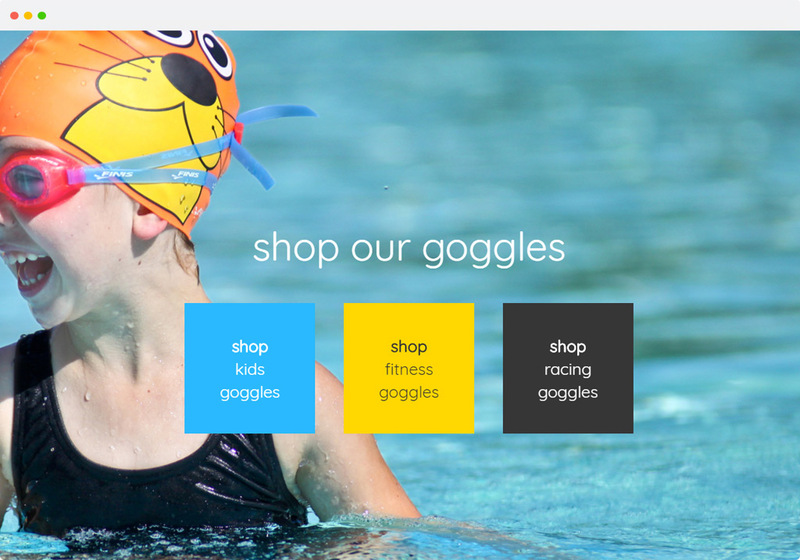 Easy manage all aspects of account through self-service portal.